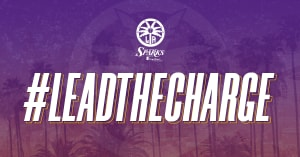 Los Angeles Sparks All-Star guard Chelsea Gray held her second annual “Gray Matters Shoe Giveaway” at Safe Place for Youth last Thursday to provide shoes to homeless youth in the area. 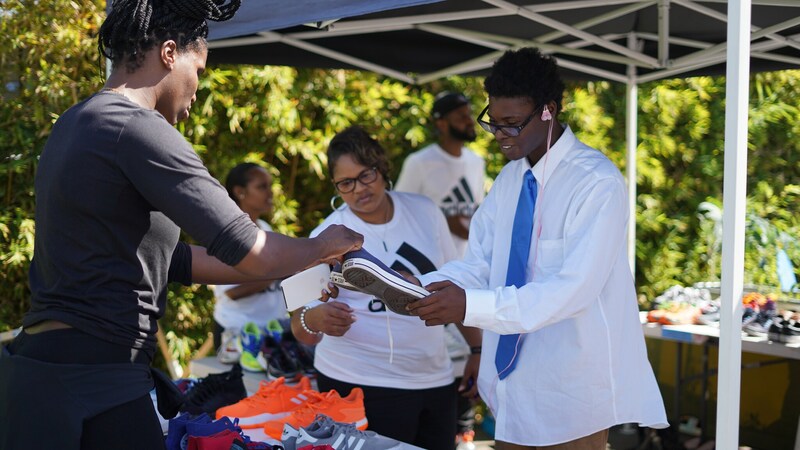 More than 400 pairs of shoes were given away, mostly basketball shoes, but there were plenty of shoes for a number of occasions. As a basketball player, Gray knows the importance of shoes and wanted to help others who may not be fortunate to get a new pair. Gray donated some of her own “kicks” and was also given shoes to donate by her sponsor Adidas. In addition, the Sparks front office and players Jantel Lavender and Candace Parker helped hand out shoes. Like Gray, SPY director Alison Hearst knows how essential shoes can be. 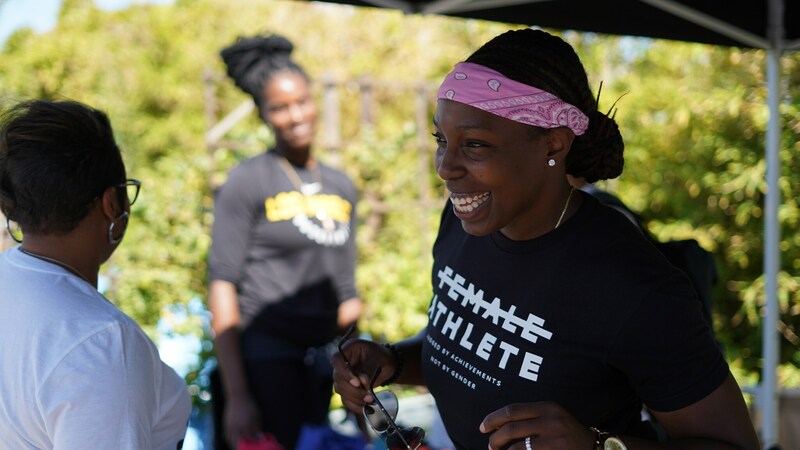 Sparks’ center Jantel Lavender joined Gray for the event and both were constantly telling people, “Try them on! Make sure it fits.” There were so many shoes, some were able to get a second pair. 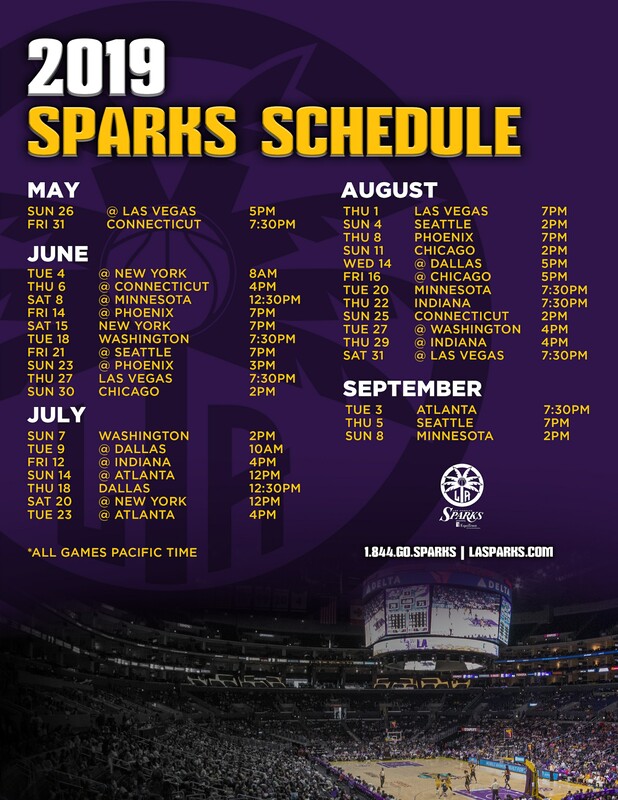 Chelsea’s event came in the same week that Nneka Ogwumike won the 2018 WNBA Community Assist Award, another example of the Sparks unparalleled community service. Thank you to all who donated and were part of this great event.